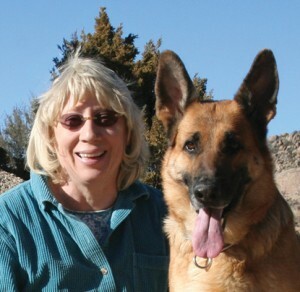 All of Baerental German Shepherds’ dogs are bred from the very best West German show lines. They are chosen for their soundness of character, willingness to please, and intelligence, as well as for their structure and health. We’re committed to breeding dogs whose temperament and beauty allow them to perform in the show ring, in any dog sport, work as service dogs or detection dogs, and especially to be great family companions. 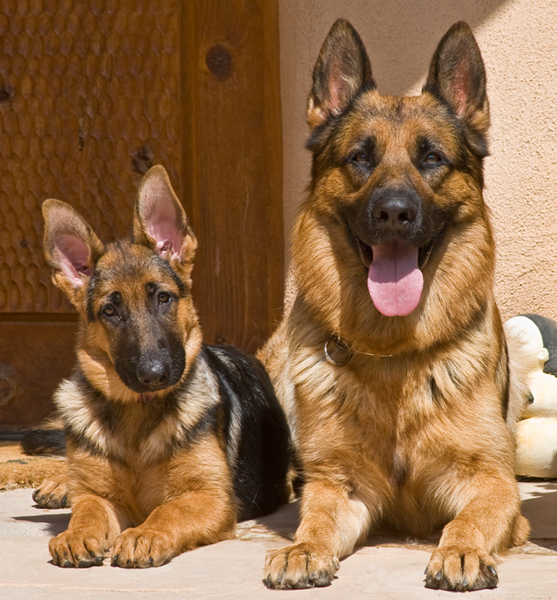 Welcome to Baerental German Shepherds, dedicated to breeding German Shepherd puppies that add richly to the lives of our clients. 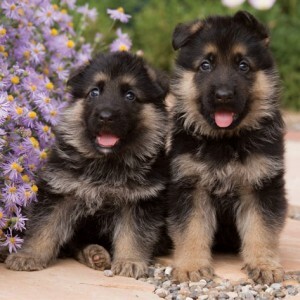 We have German Shepherd Puppies for sale regularly. Feel free to call or email us any time.